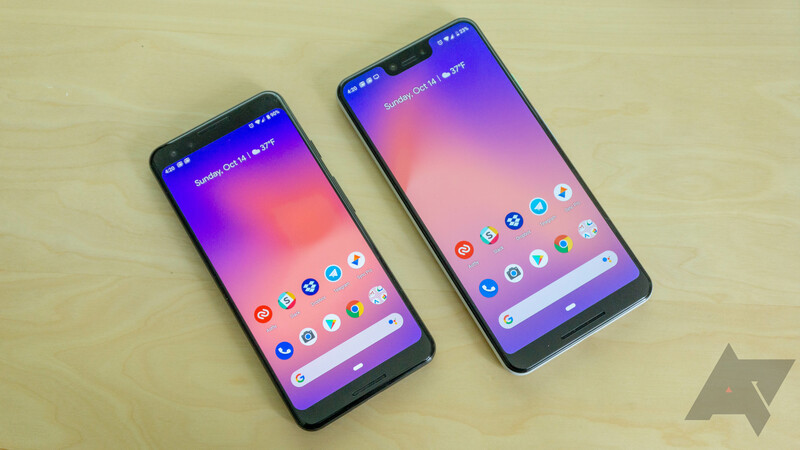 Android used to be the Wild West when it came to permissions: Apps would tell you what parts of your phone they needed access to before you installed them, and you could either accept that or not use the app at all — it was an all-or-nothing deal. 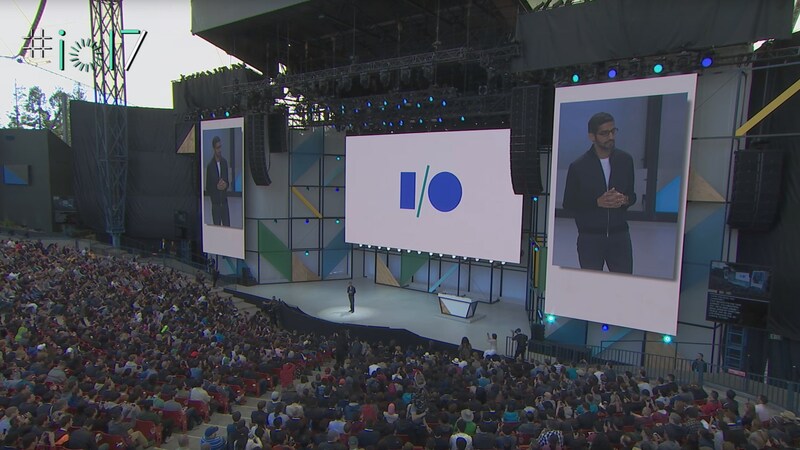 Over the years, Google got its act together and realized that wasn't the best approach (overshooting the mark at times). 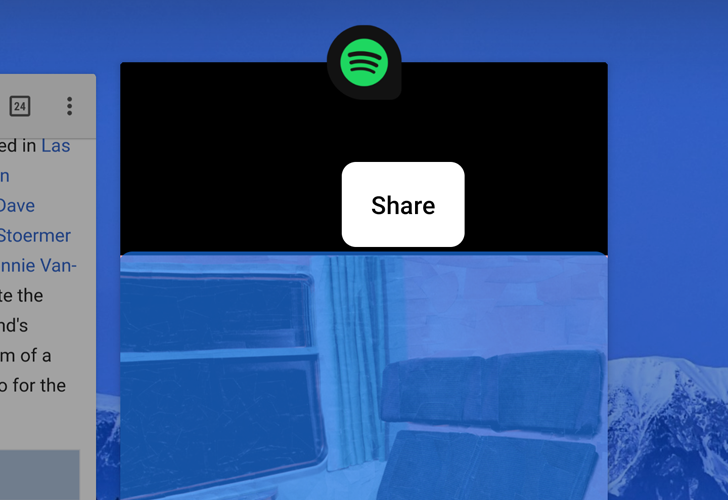 Android Q steps up that game for apps that still rely on this old API, asking users to choose which permissions to grant before starting these apps for the first time. 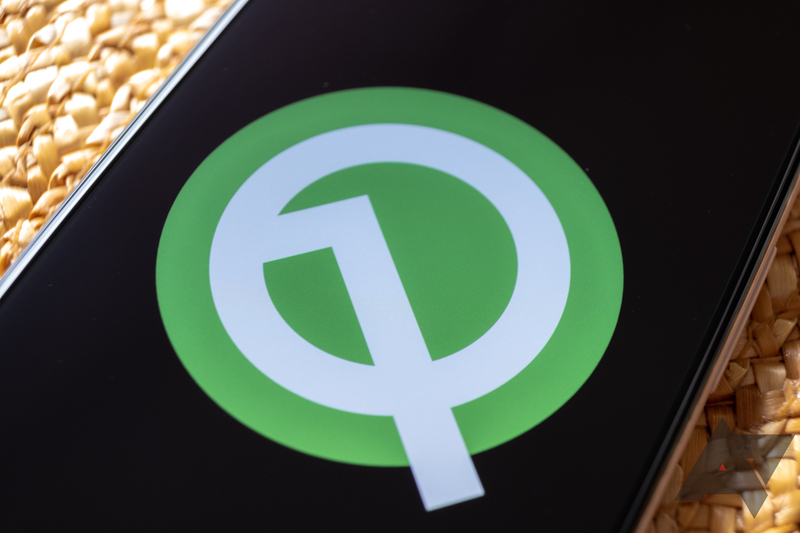 Privacy has been one of the main themes with Android Q so far. Permissions can be blocked to background apps, clipboard managers have been killed off, and runtime permissions are changing for old apps. 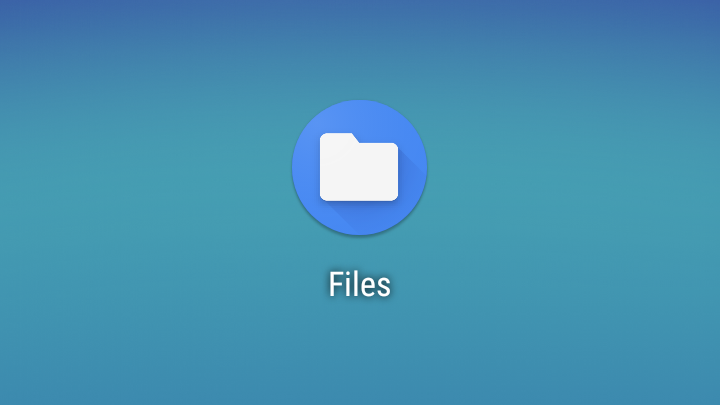 It seems Google is just getting started, as Android Q Beta 2 comes with major changes to how apps can access local files.